Californian drone developer Matternet and Mercedes-Benz Vans of Stuttgart, Germany, have engaged in a strategic partnership by creating an integrated transport solution reducing greenhouse gas emissions, cutting costs and shorten delivery times of small packages on the last mile. 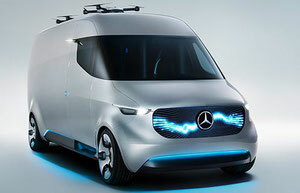 What’s new is demonstrated in a video on Mercedes-Benz Van’s site. 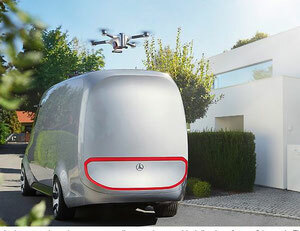 There, (Matternet) drones are departing from the roof of a Mercedes vehicle, carrying light packages to an anonymous client and landing again on the top of the van when coming back from their delivery point. The unmanned aerial vehicles can carry goods autonomously within a radius of 10 kilometers, transporting up to two kilograms each time they are deployed. Oliver points out that a beacon has to be installed on top of the vehicles as technical precondition for enabling the drones to use that specific operational platform. It was Matternet experts who developed the technology that can be integrated into the roof of the van, allowing for precision landing and automatic payload and battery exchange. For enabling the uavs to find their way Matternet’s cloud technology is linked with Mercedes-Benz’s van routing software, allowing end-to-end control of the supply chain. “In Mercedes-Benz Vans, we found a partner that is not only synonymous with quality, safety, reliability and efficiency, but is also willing to imagine and create the future of transportation with us,” said Andreas Raptopoulos, co-founder and CEO of Matternet. Precondition of the strategic partnership was the development of Matternet II, the supplier’s second generation drone that can operate completely autonomous, offering a higher payload and greater travel distance compared to its predecessor Matternet I. It can drop and reload a payload and battery without human interaction, and features a smart payload box that can transmit data about its contents and destination. 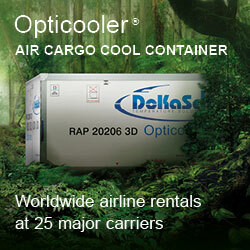 It also has precision landing capabilities and captures proof of delivery. Discussions between the collaborating firms are in full swing about feasible modes of application and where to best start joint operations. “We are targeting B2B applications only,” states Oliver, adding that integrators could become clients as do hospitals, humanitarian organizations and others depending on fast, reliable and cost efficient deliveries. 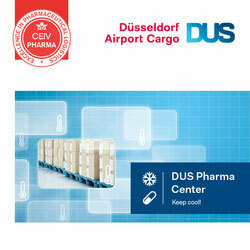 Certifications from leading aviation authorities around the world, including NASA and the Swiss Federal Office of Civil Aviation exist. Matternet points out that its system is designed to enable flights over urban, populated areas, not just rural and sub-urban.